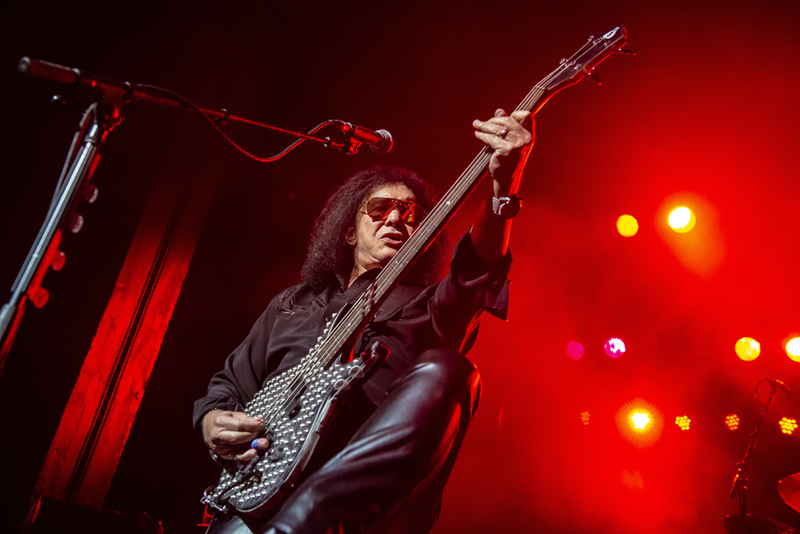 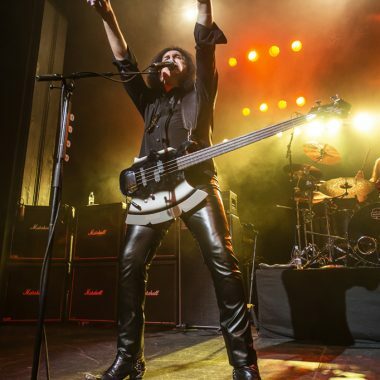 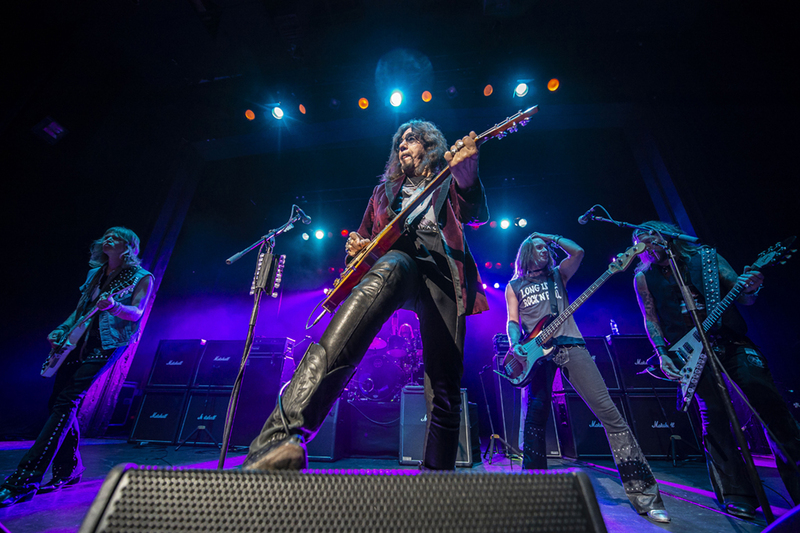 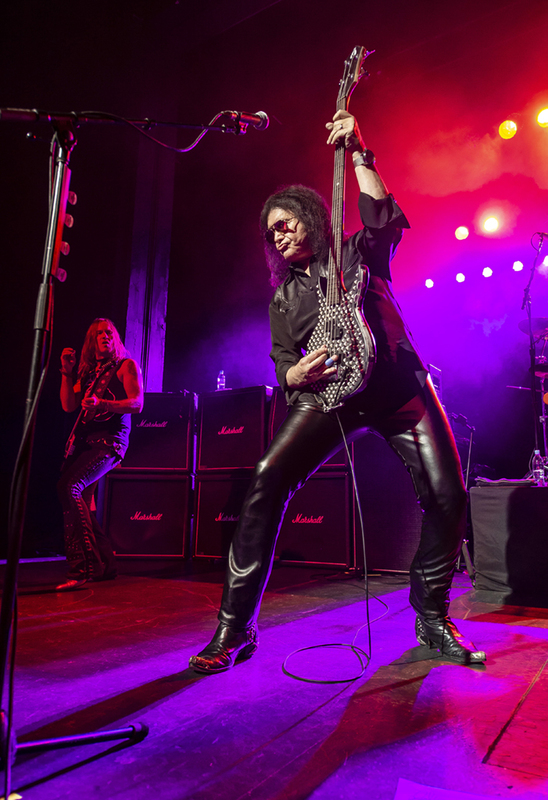 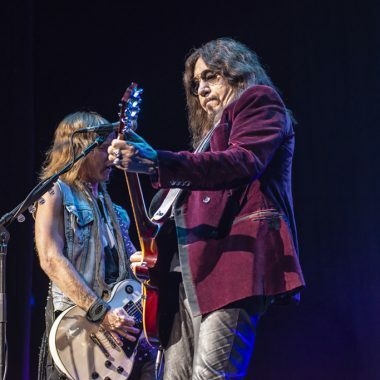 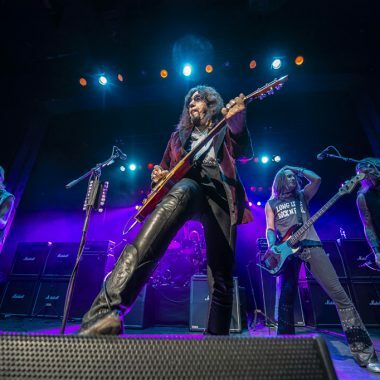 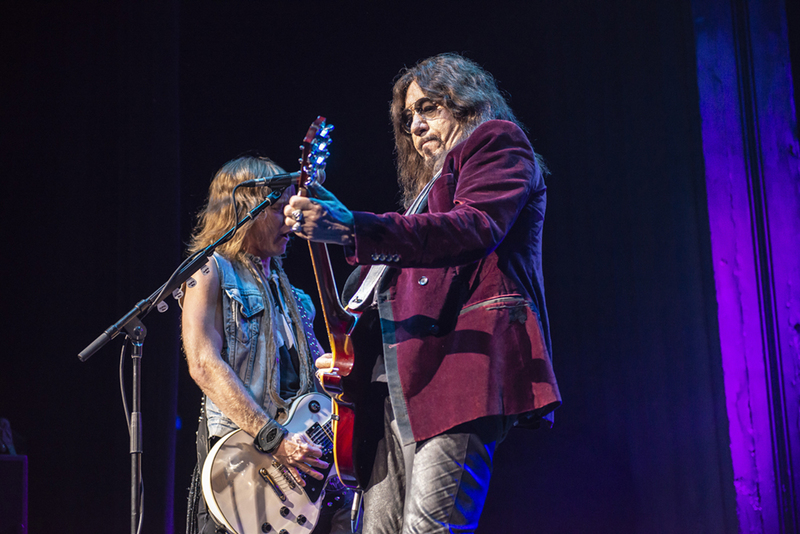 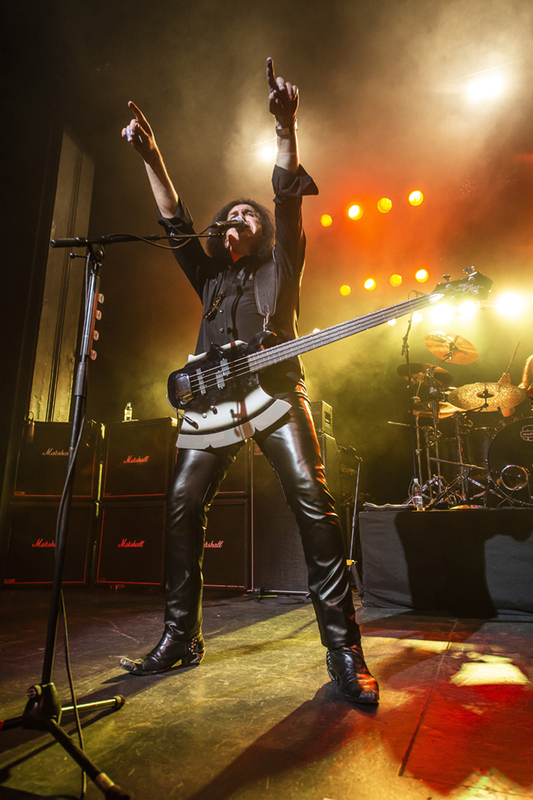 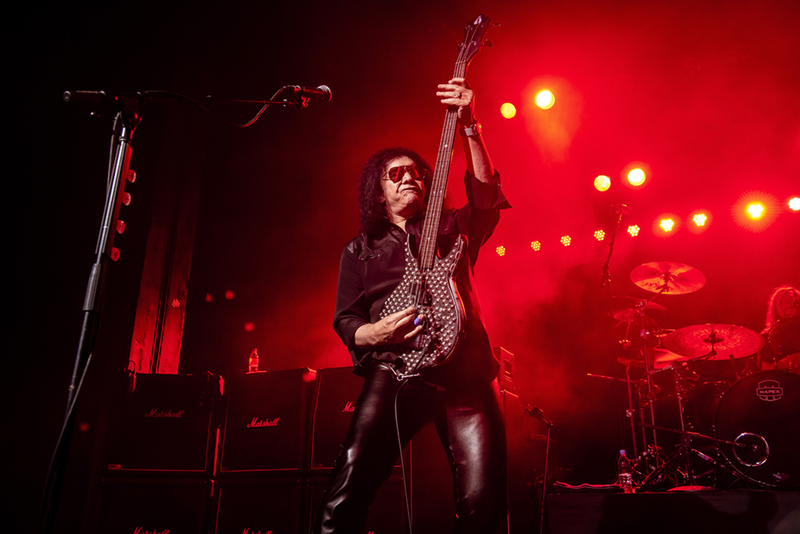 Live Photos: Gene Simmons & Ace Frehley Rock Sydney – Spotlight Report "The Best Entertainment Website in Oz"
On Friday 31 August 2018, Kiss legend Gene Simmons performed live at Sydney’s Enmore Theatre. 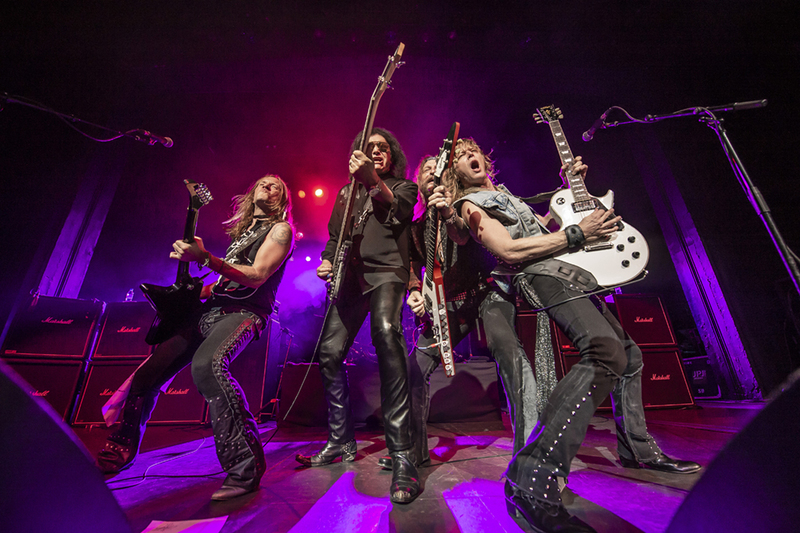 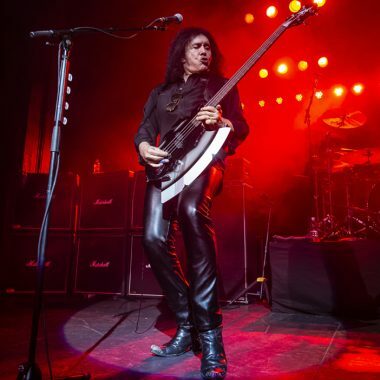 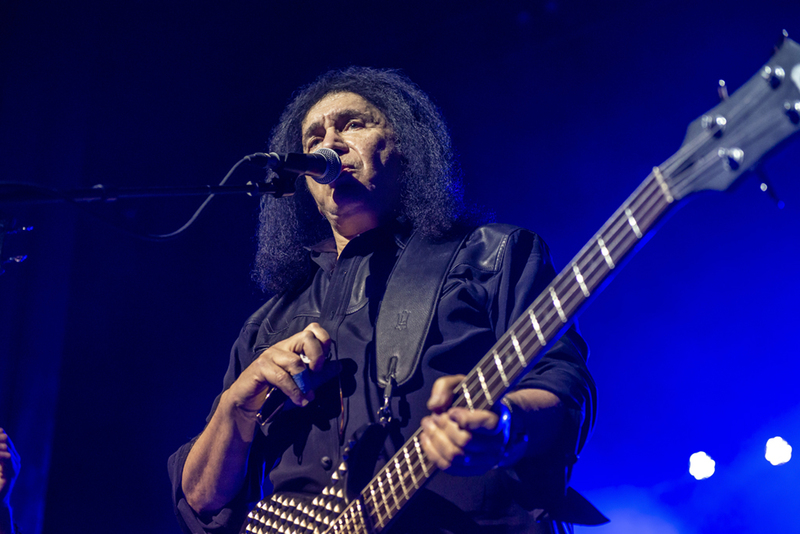 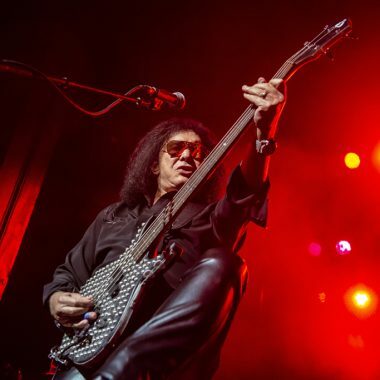 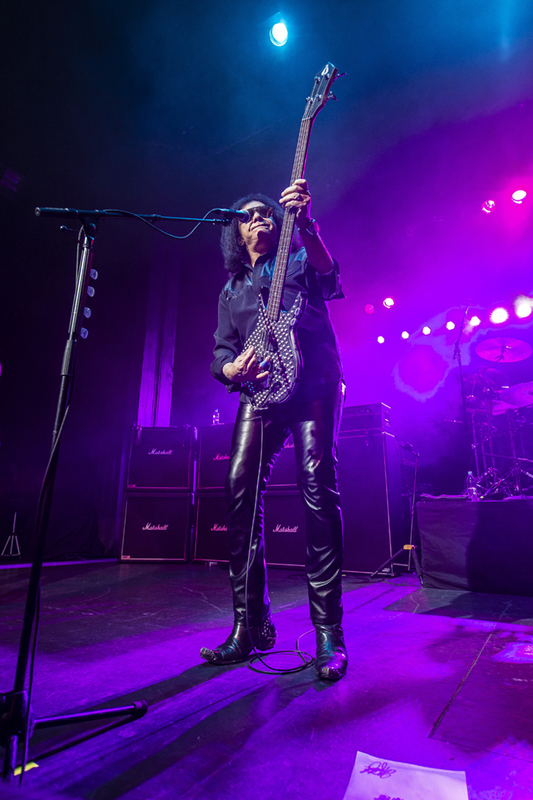 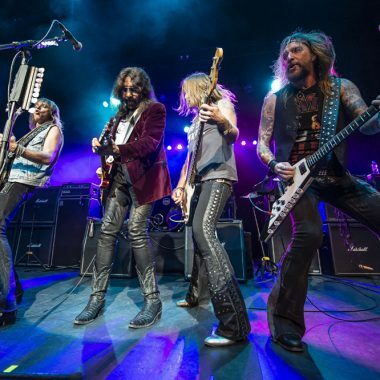 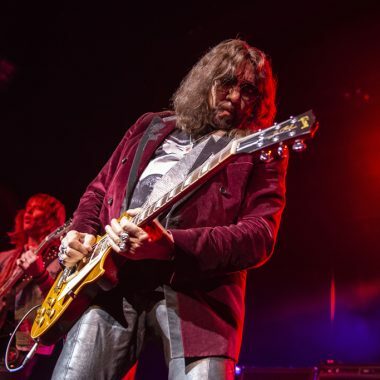 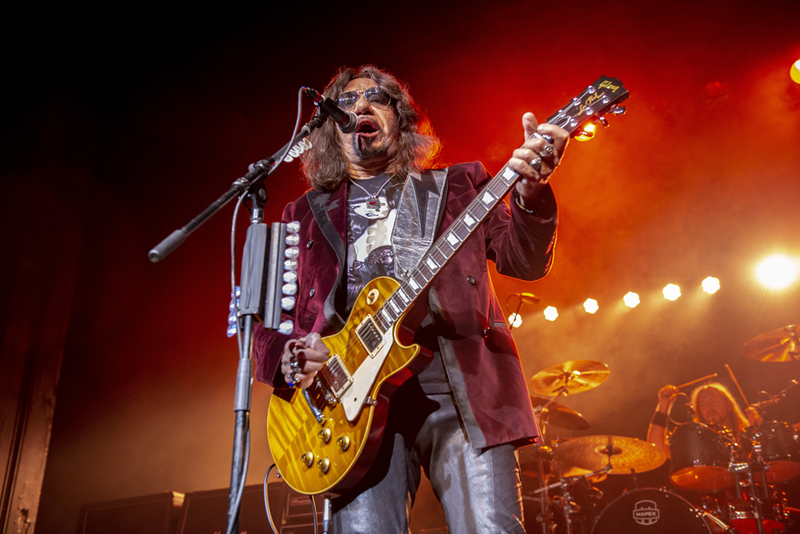 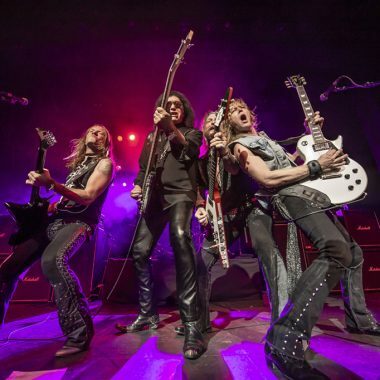 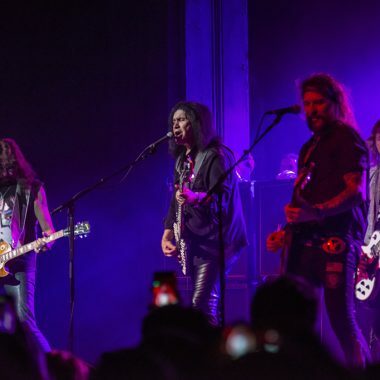 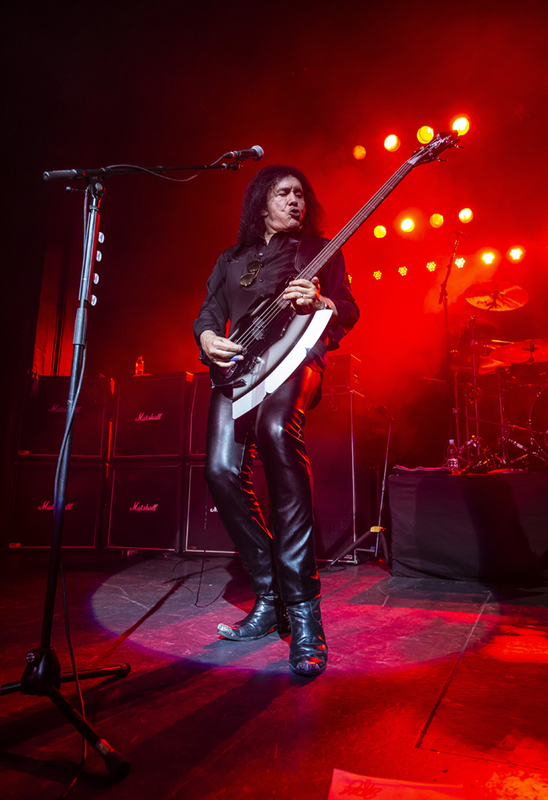 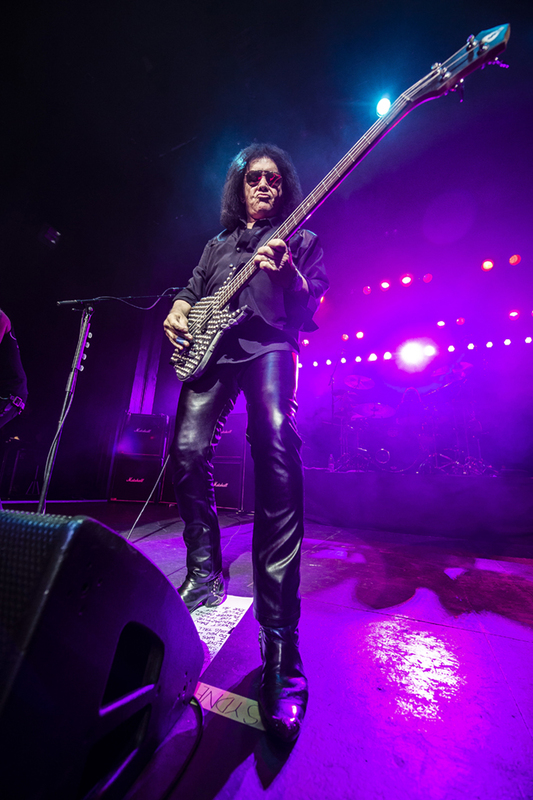 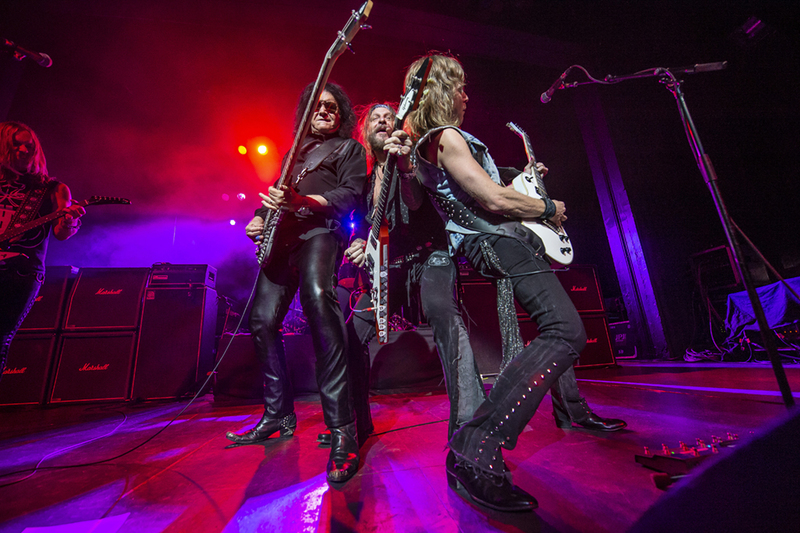 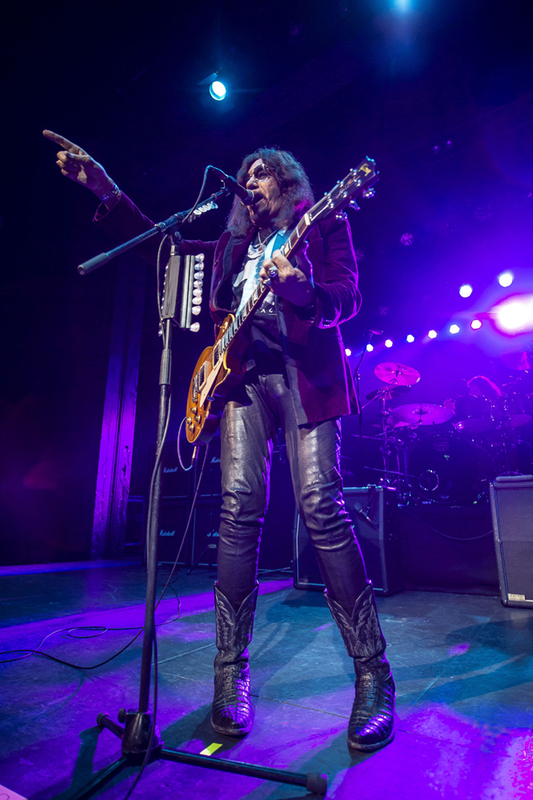 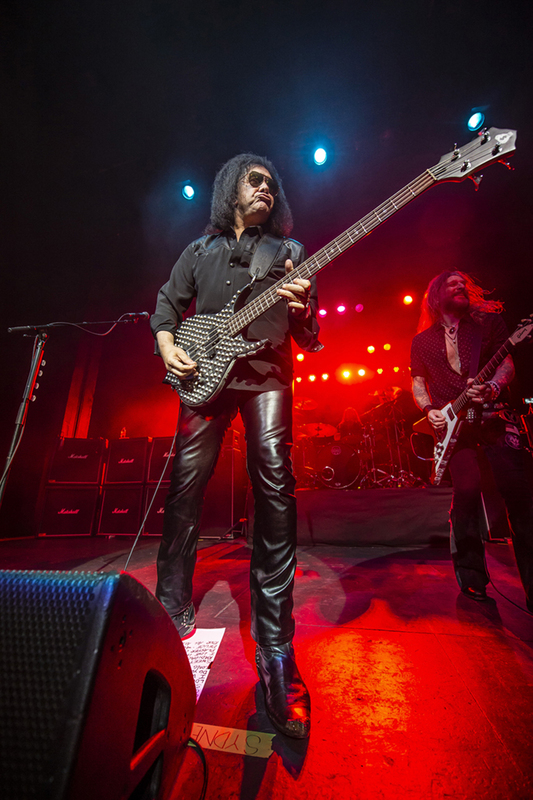 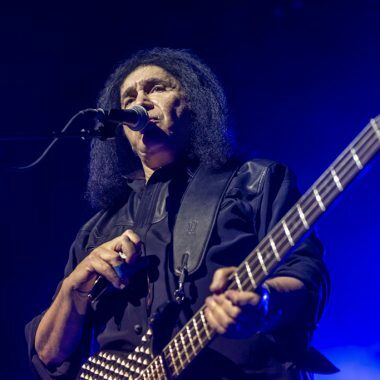 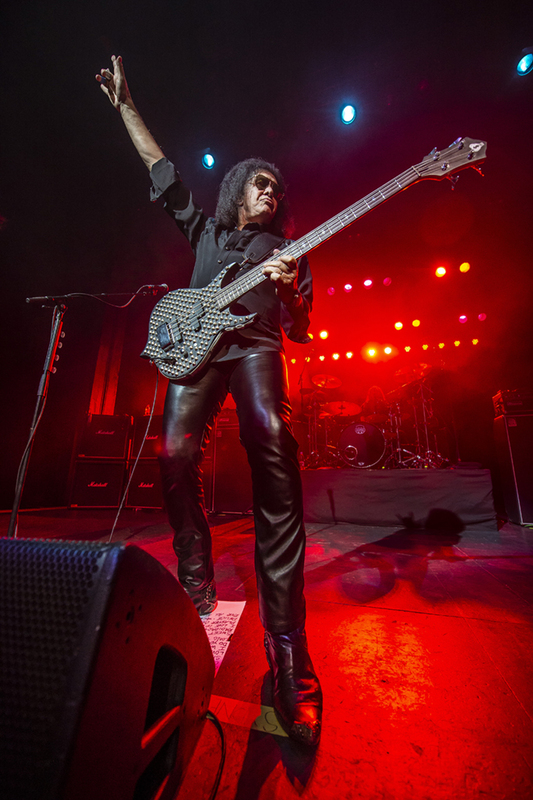 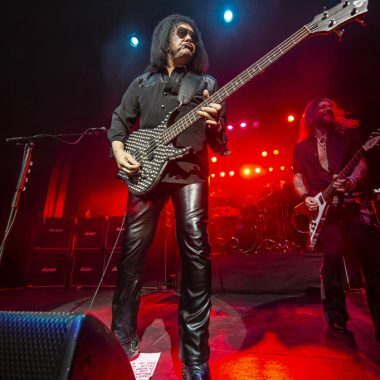 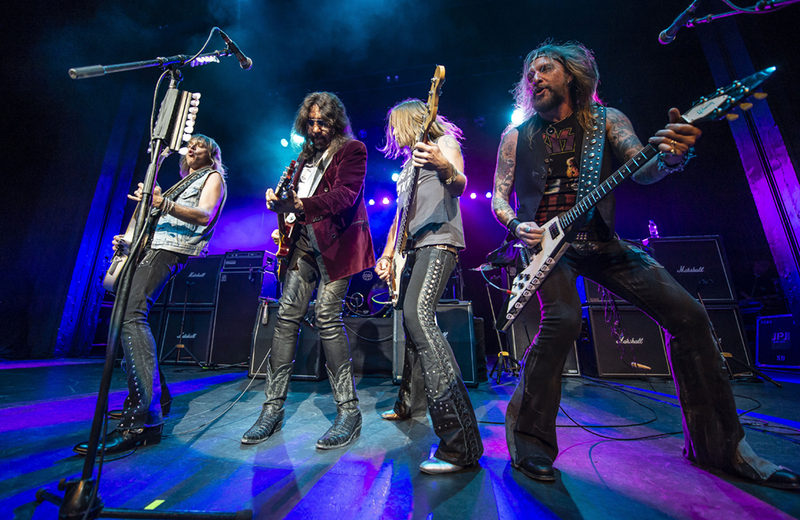 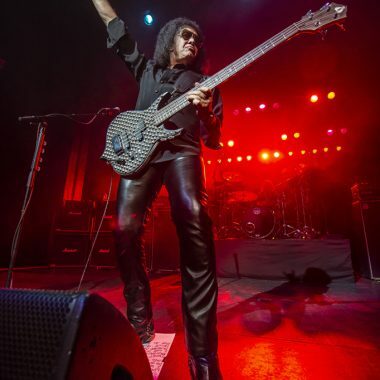 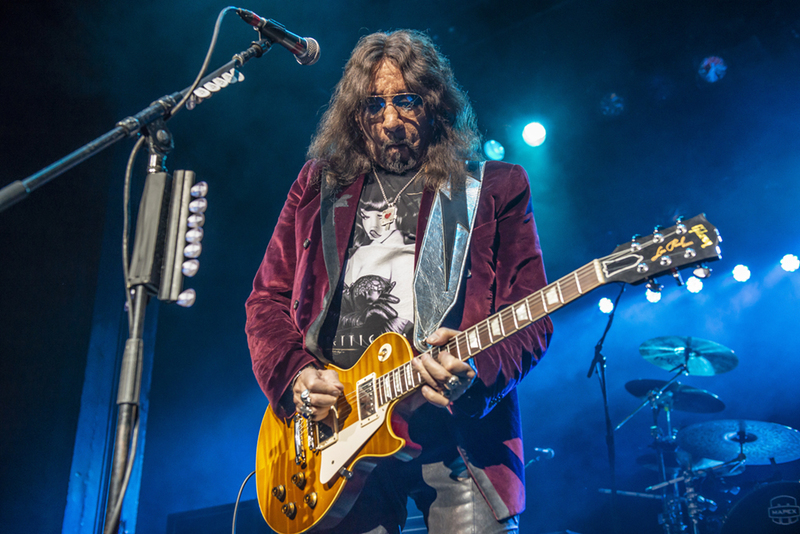 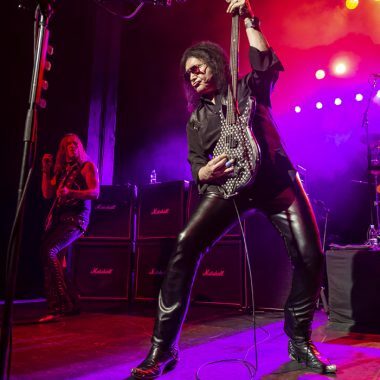 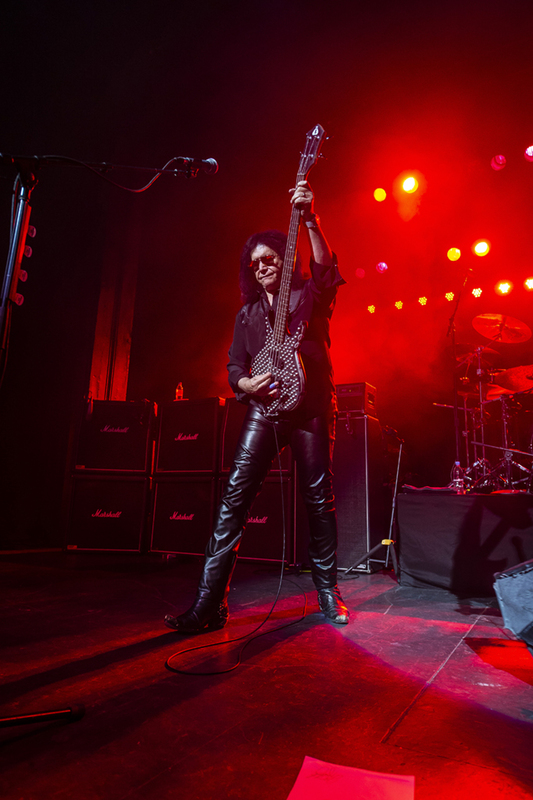 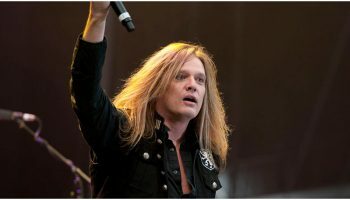 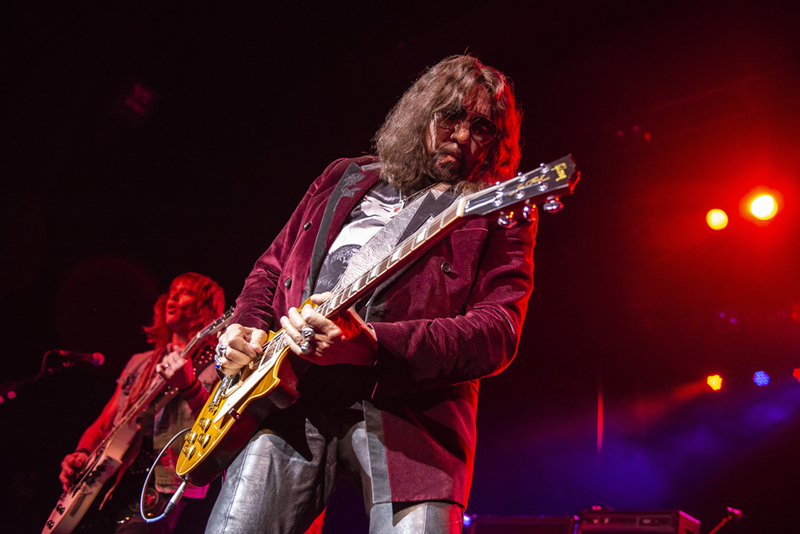 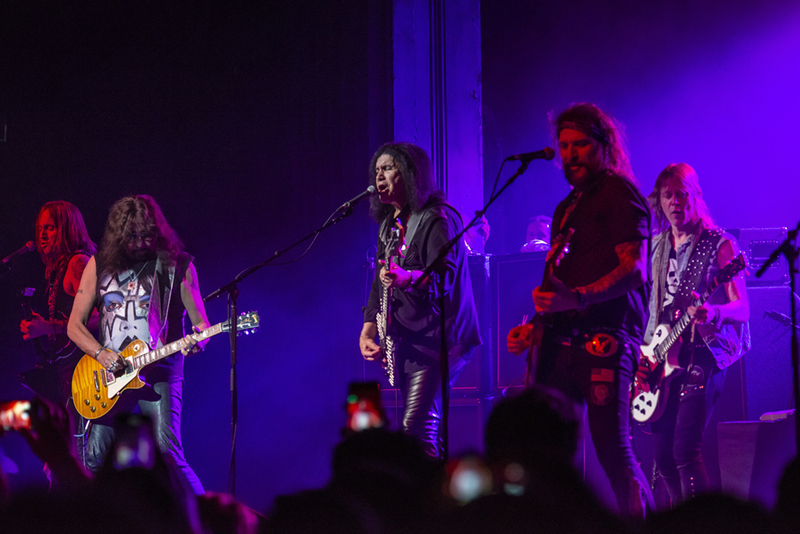 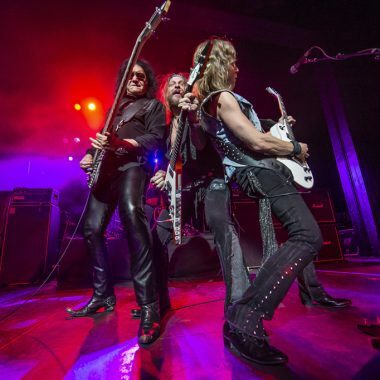 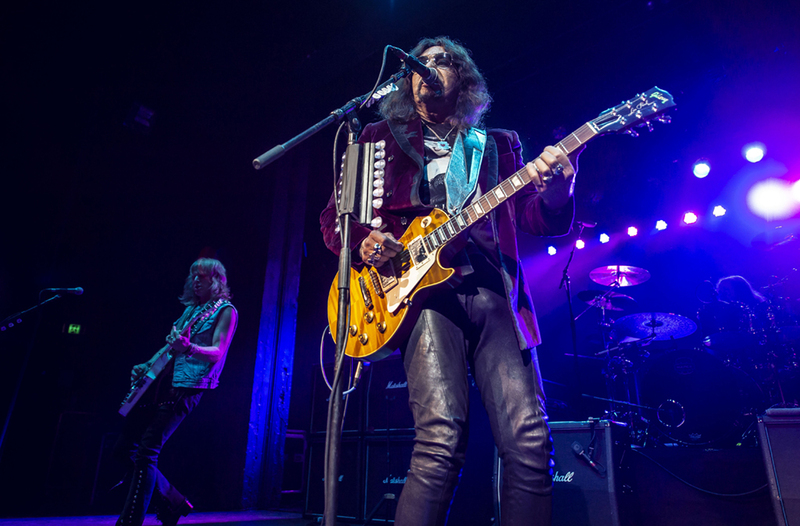 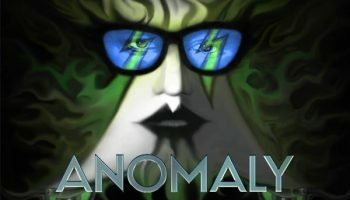 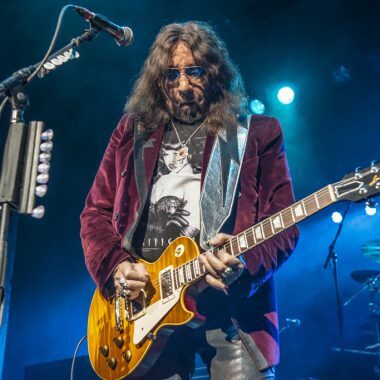 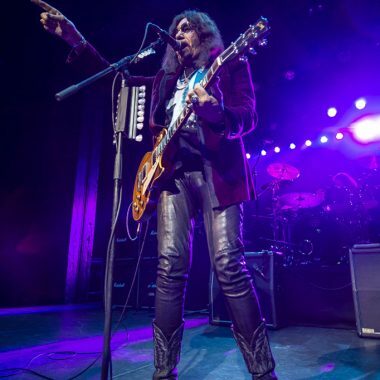 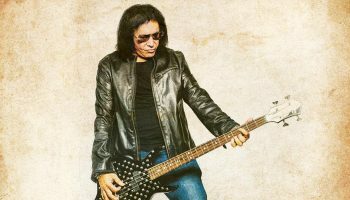 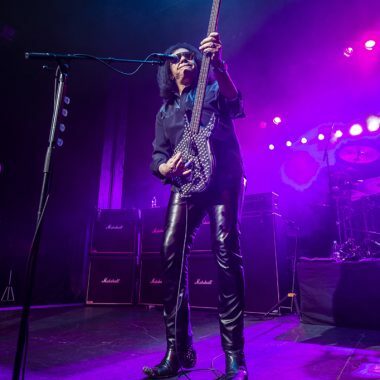 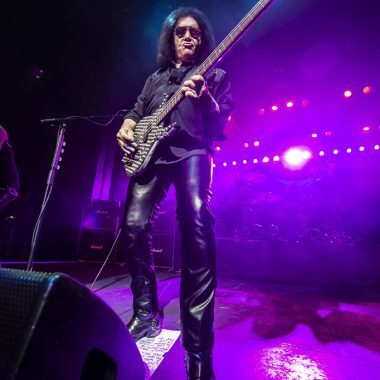 Simmons was joined by former Kiss member and fellow Rock & Roll Hall of Fame inductee Ace Frehley, making the show something Kiss fans will remember forever. 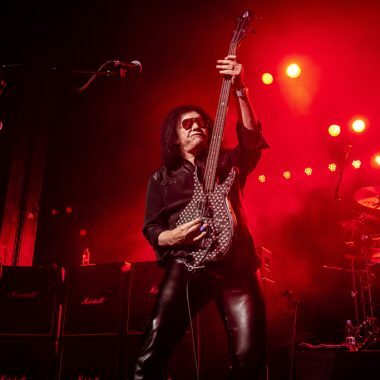 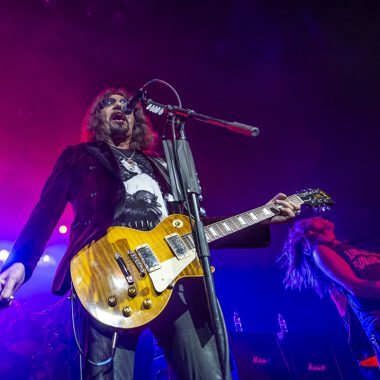 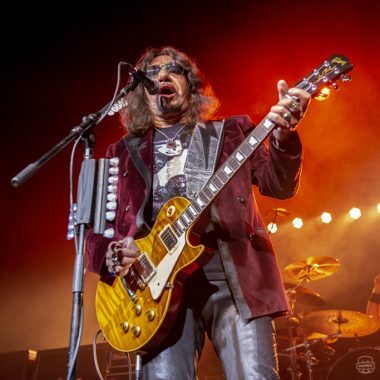 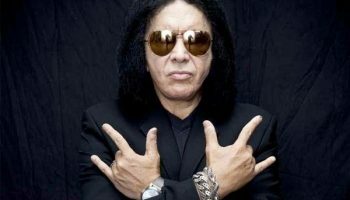 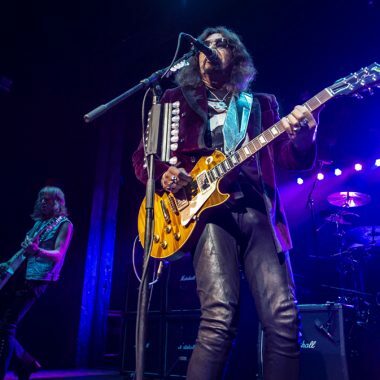 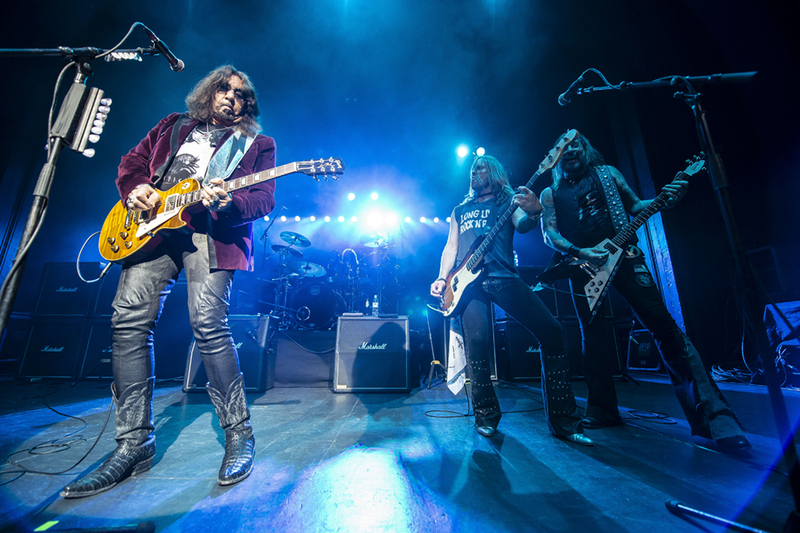 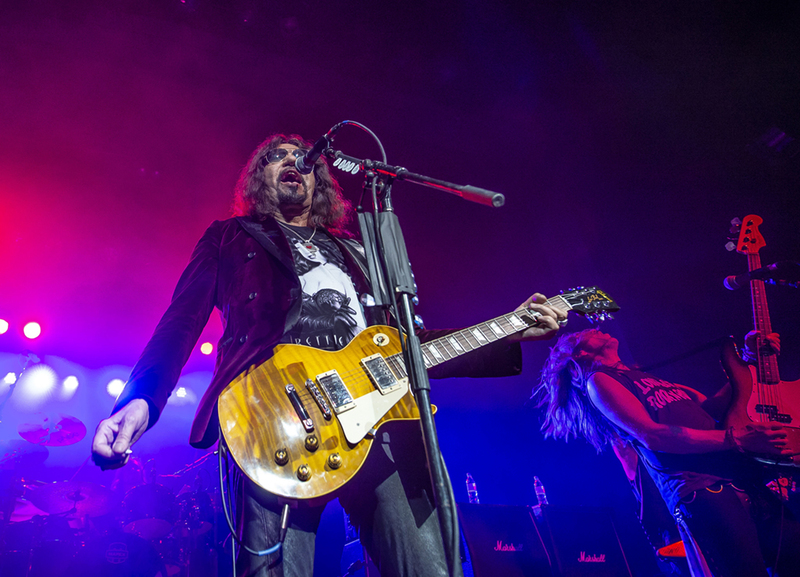 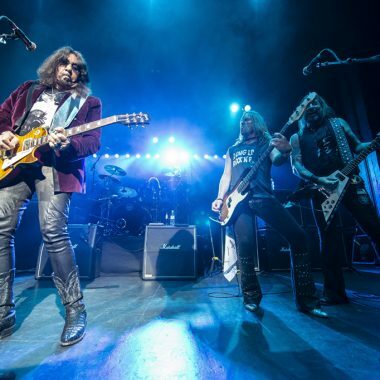 Ace Frehley to Join Gene Simmons Australian Tour!